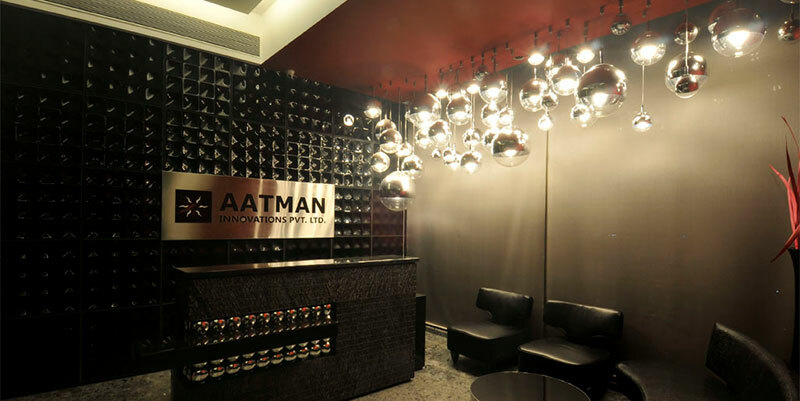 At Aatman, compassionate and zealous artists from any field across the world are always welcome. If you really wish to associate yourself with our endeavours for a good cause and if you follow your inner voice, then Aatman Innovations is the place to work at. We will be happy to have you aboard. Aatman Innovations Pvt. Ltd. has developed a wide range of books & multimedia interactive CD-ROMs, in order to emanate the flame of true knowledge blended with entertainment among all human beings. Office Receptionist: As a receptionist you will be the first point of contact for the company and you will provide administrative support across the organization. You will handle the flow of people through the business and ensure that all receptionist responsibilities are completed accurately and delivered with high quality and in a timely manner. Must possess certificate from a reputed institute or corresponding years of experience. Good Advance MS Office like Excel, Word etc. Good command on content sheet and upload products on the internal panel. Work with development team to troubleshoot web issues. Understand organization culture and work closely with different departments. E-Commerce Executive: Aatman Innovations is looking for a smart and enthusiastic e-commerce executive. Monitor online customer feedback and be the main point of contact for all internal website queries. Create & maintain website content and and ensure all content is up to date and ensure all pages, products & prices on the site are correct, updated and in line with trading at all times. Office Administrator: The tasks of the office administrator will include bookkeeping and mentoring of office assistants. The ideal candidate should be competent in prioritizing and working with little supervision. They should be self-motivated and trustworthy. Understand/ Determine the message the design needs to portray. Good understanding of colors, images, text styles , typography and layouts. Flexible to incorporate changes as per request. Understand organization culture and ideate designs for promotions. Learn other softwares to enhance and innovate for fresher designs.